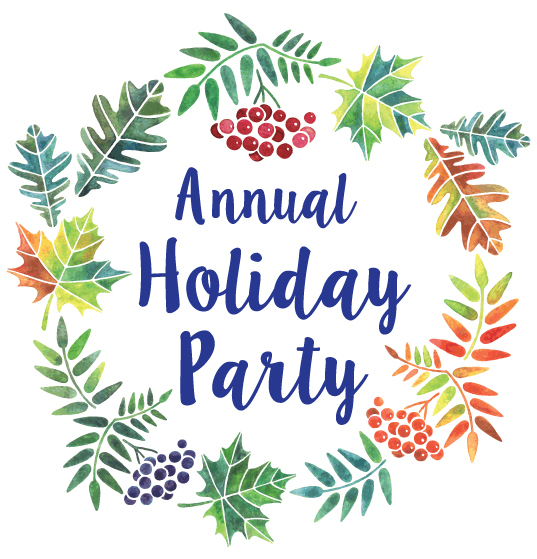 Raise your glass and toast the season with friends, neighbors and colleagues at the Chamber's 26th annual holiday bash - BEFORE Thanksgiving again this year! Once again, it features signature hors d'oeuvres from member businesses, complimentary champagne, a fabulous "Shop Local" silent auction, a raffle exciting items, a cash bar and live music. And, as always, guests are welcome! Check out our fabulous food participants! Get a sneak peek of the items up for bid!